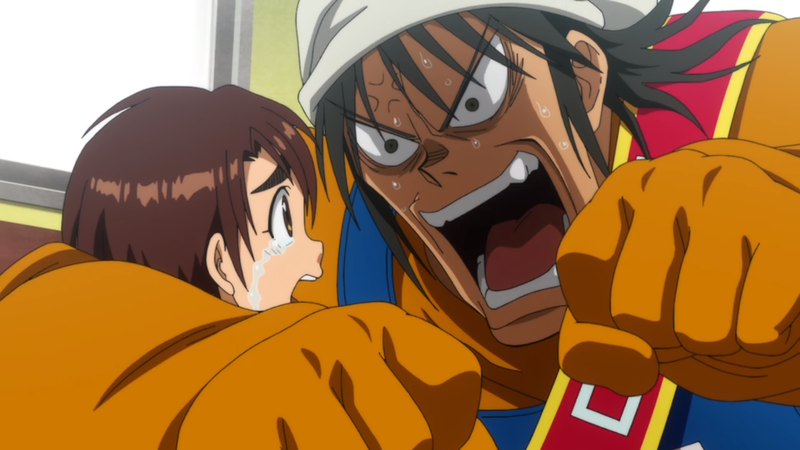 Amazon Prime have began streaming the first episode of Karakuri Circus from the Autumn 2018 anime season. The show will be streaming every Thursday across all regions with access to Prime Video. This is the first of five anime announced by Twin Engine to be made exclusive to the Amazon Prime streaming service. The other four that were confirmed are Babylon, Dororo (which is streaming this Winter 2019), Pet, and Vinland Saga. 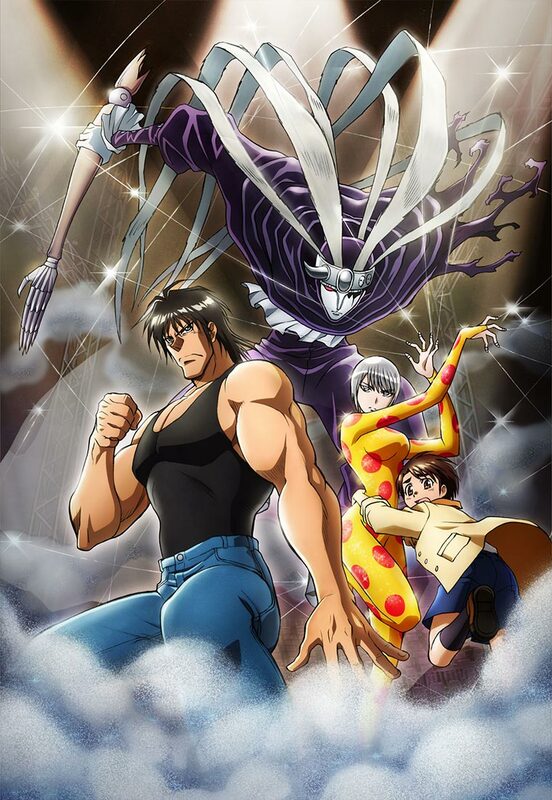 Karakuri Circus will be 36 episodes long (3 cours total) and adapted by Studio VOLN (I want to eat your pancreas). The story is based on the manga series written by Kazuhiro Fujita between 1997 to 2006, serialising in Shonen Sunday for 43 volumes total. 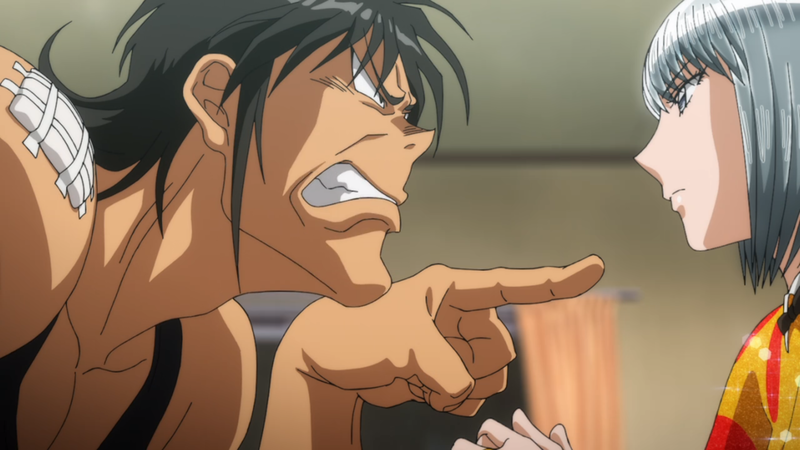 Kazuhiro Fujita is also known for writing Ushio & Tora. After inheriting the family fortune, eleven-year-old Masaru Saiga is targeted by kidnappers armed with bizarre and deadly puppets. He escapes once aided by circus employee Narumi Kato, but the kidnappers soon catch up with them. Just when all seems lost, the two are saved by the mysterious Shirogane who wields her own marionette. From then on, the trio’s fates become inexorably intertwined..
For more information on other titles exclusive to the platform, you can check out our round-up article here. A quick look at the titles coming exclusively to Amazon Prime during 2018. The next title to fill the Animeism block this Winter 2018 season has been revealed. The next title to fill the NoitaminA block this Winter 2018 season has been revealed. Another title joins the Animeism programming block for the Winter 2018 anime season.